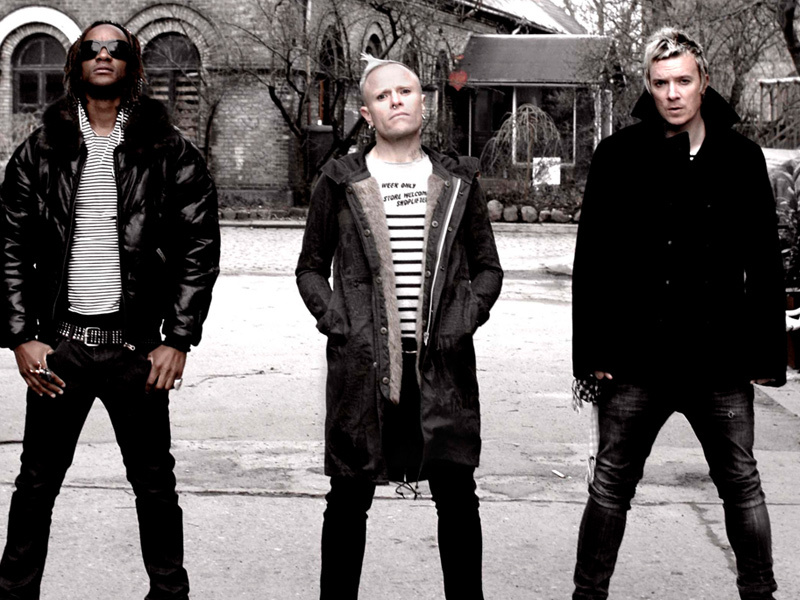 The Prodigy are releasing a new album at the end of this month. 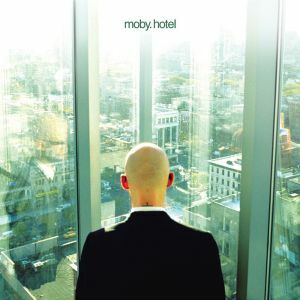 The creative force known as Moby releases his seventh studio album, Hotel. Abandoning the highly commercial electronica approach that had granted him great success with his previous two records, Moby opted to mix in alternative rock and ambient elements that give Hotel a brilliant and artistic depth. While it goes on to receive mixed reviews, the record is among this writer’s all-time favourites. Bill Berry, drummer of alternative rock band R.E.M., suffers a brain aneurysm on stage during a performance in Switzerland. 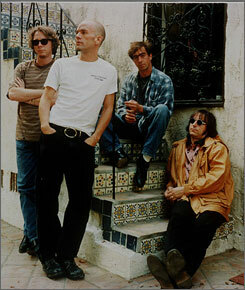 While he survives the incident, Berry’s outlook on life is changed and he would later leave the band, resulting in a far more experimental approach to their music. 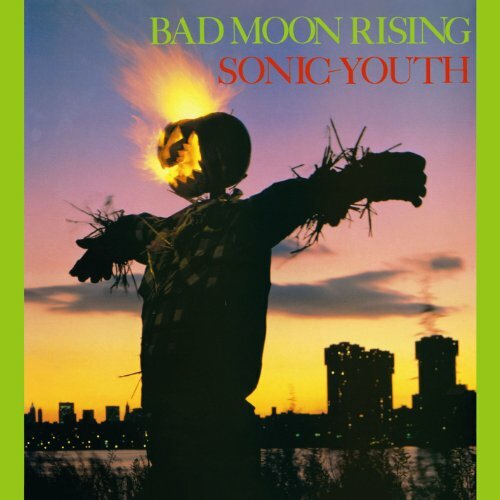 Seminal noise rock outfit Sonic Youth release their second album Bad Moon Rising to much acclaim from the underground, due to its embracing experimental force and rejecting commercial elements. The album focuses on a darker side of American culture. Still a few years away from major label success, Sonic Youth remain a treasure of the 1980s underground. 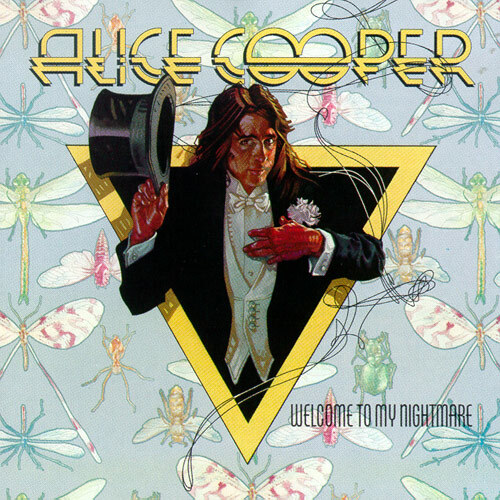 Shock rock pioneer Alice Cooper releases his first solo record Welcome To My Nightmare. His new found freedom as a solo artist opens doors to some of the most theatrical performances of the era. The album produced the controversial single “Only Women Bleed,” which was taken out of context by non-listeners. 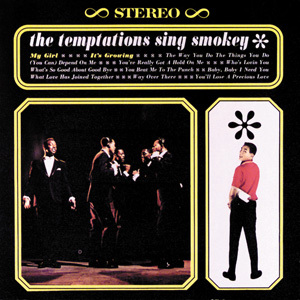 Motown legends The Temptations release their second studio album, The Temptations Sing Smokey, a collection of Smokey Robinson songs recorded by the band. The album produces what will become the band’s signature song, “My Girl,” which hits number one in the U.S. charts in the same month. And that’s it for another edition of Back in 5. I’ll leave you with Alice Cooper’s ultra theatrical shock rock classic “Welcome To My Nightmare.” See you next month!